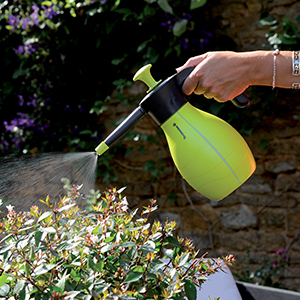 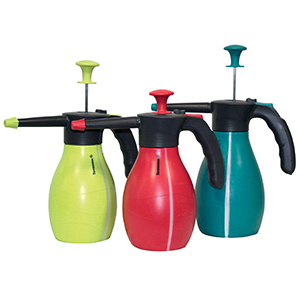 With its small capacity – 1 litre – this small sprayer is the ideal solution for small-scale garden work (plants in tubs and window-boxes, small flower-beds, rosebushes, etc). 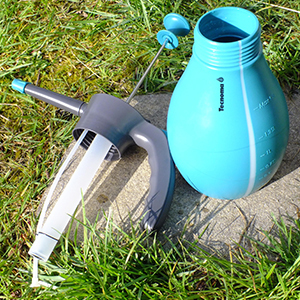 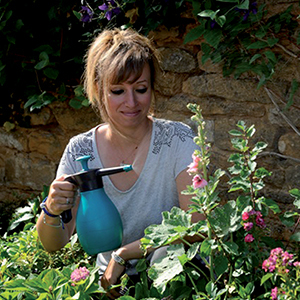 It operates under pressure, allowing the user considerable freedom when spraying – one entire plant or flowerbed can be treated without having to start pumping again. 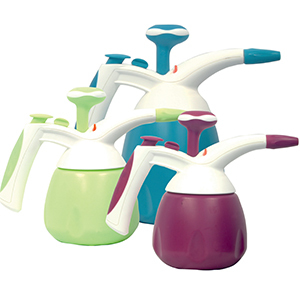 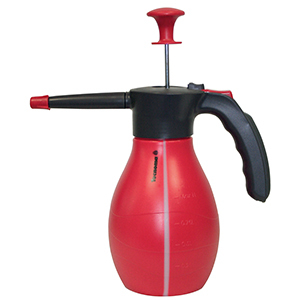 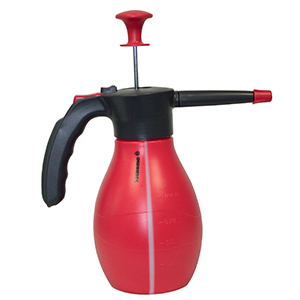 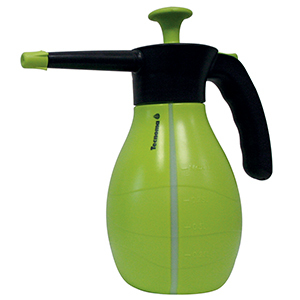 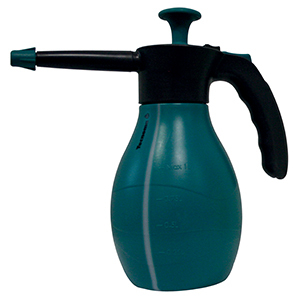 Light in weight, this sprayer is easy to carry and extremely easy to use. 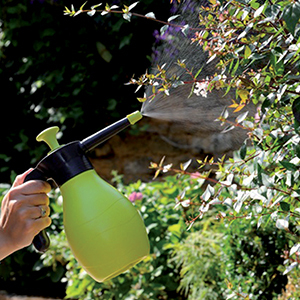 This is an essential tool for all plant-lovers.